Judy & Lu, owners of Yen King Restaurant, started the family business soon after immigrating to the United States to provide a better future for their children. 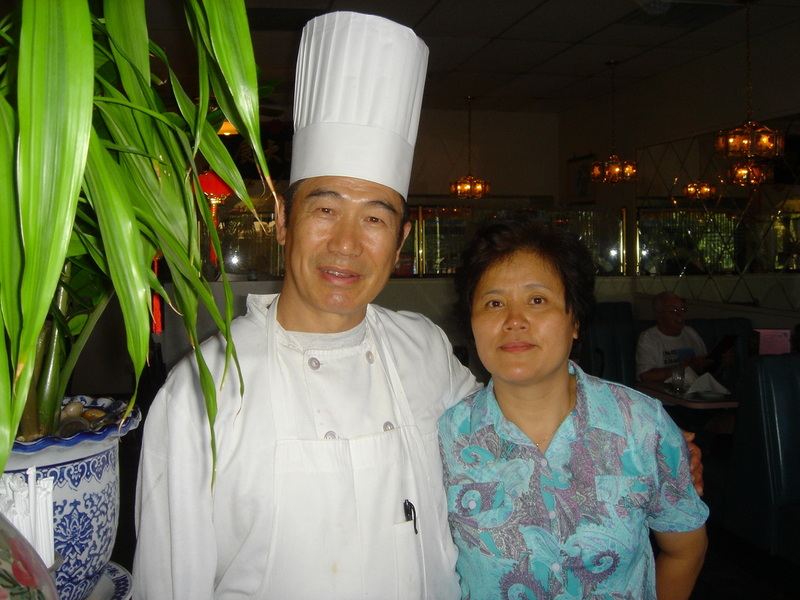 Striving to provide Vacaville with great-tasting food, using only the freshest of ingredients, Judy & Lu opened the doors to Yen King Restaurant in 1989 at the original location in Browns Valley Shopping Center. 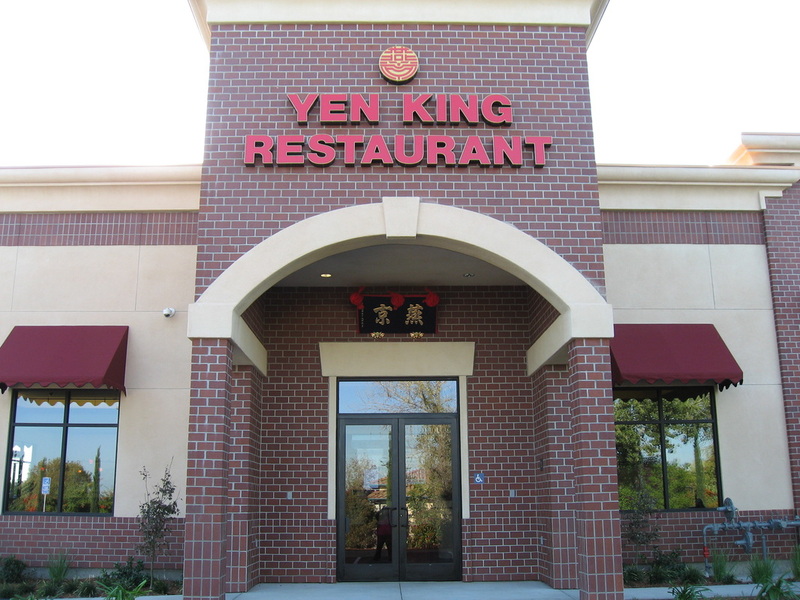 Over the years, Yen King Restaurant has become a favorite gathering for many hungry Vacaville families. Judy & Lu support many local schools & charitable programs, and take pride in their Vacaville community. 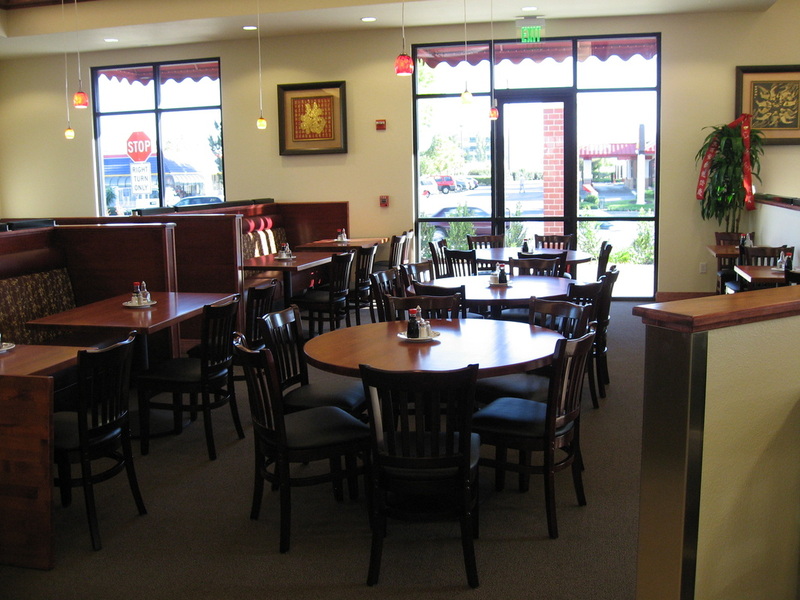 After 20 years in business, on October 2009, Yen King Restaurant moved to its current location on 1327 Monte Vista Avenue. Judy & Lu hope the new location will help introduce Yen King to new customers and provide long-time customers a more comfortable area to dine. Today, Yen King Restaurant continues to be a family business, managed by Judy, Lu & their three children.